The 2019 Rhododendron Walking Festival Itinerary is below with detailed walk descriptions and booking links further down the page. Click on the itinerary graphic below for a larger version. You can also download a printable PDF version of the full itinerary if you click here. At 19.15 guests will gather for ‘pre-theatre’ drinks at the Community Hall in the centre of Clogheen Village. All you need for the evening’s entertainment will be available in the hall. Do remember to have a designated driver, or number of a taxi/hackney, if you intend to have alcohol. The event proper will get underway at 19.45. Just sit back, relax and enjoy the riotous entertainment on offer. Food is provided by Eileen Condon from Newcastle. 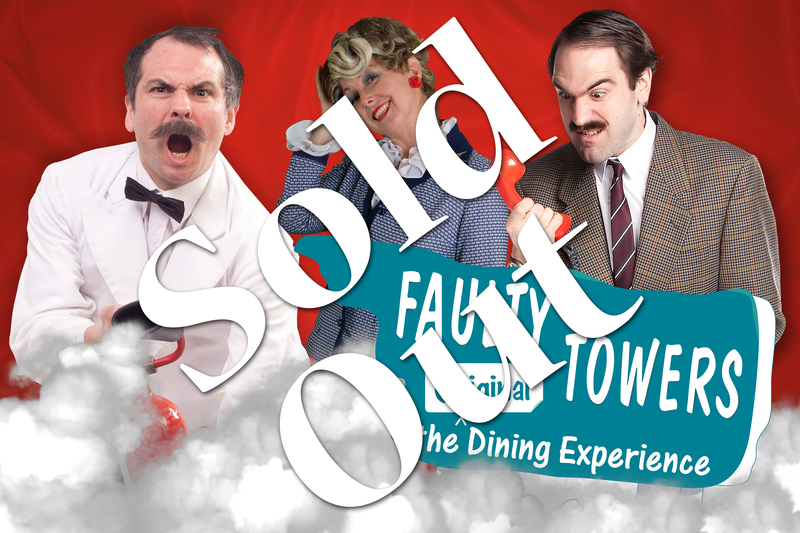 Please let us know on your booking form if you have specific dietary requirements. Cost: €35 per person – limited to 4 people per booking. A, B & C grade walks along the 25km Knockshanahullion & Clogheen Loop Trails above Clogheen village. All walks check-in at Clogheen Community Hall – (Eircode E21 T264). Walk begins at 9.30 – bring walking boots, this is a hike. Car Parking will be available along the street in Clogheen with buses from there to walk starting points where applicable. 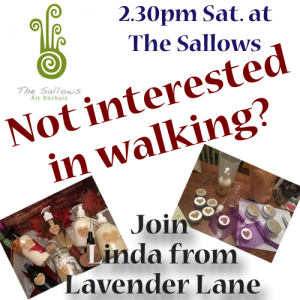 For those who do not wish to participate in walking events, there will be a ‘Wellness Event‘ in the afternoon at The Sallows in Lower Main St., Clogheen. Registration for event is at 14.00 with event beginning at 14.30. Linda from Lavender Lane will be available with a selection of products from the Lavender Lane line. The event will last for approximately 2 hours and refreshments will be available at the Sallows afterwards. Tickets limited to just 30 places. 12km and 8km Rhododendron walking trail loops from St. Paul’s Community Centre, Clogheen – (Eircode E21 T264). Also, a 6km downhill walk from Baylough car park to Clogheen. All walks pass Baylough and offer beautiful views of Rhododendron plants in bloom. Walk 4 – 12km Rhododendron Loop is a path re-opened in 2018, climbing over the back of Baylough and walking down to Loughglenbridge. It takes in some of the most breathtaking views of Rhododendrons in bloom in the country. Grade B Walk – Moderate level of fitness required. 10.30 – walkers sign in at Clogheen Community Centre. 11.00 – walk begins. It will take 3-4 hours depending on fitness levels. 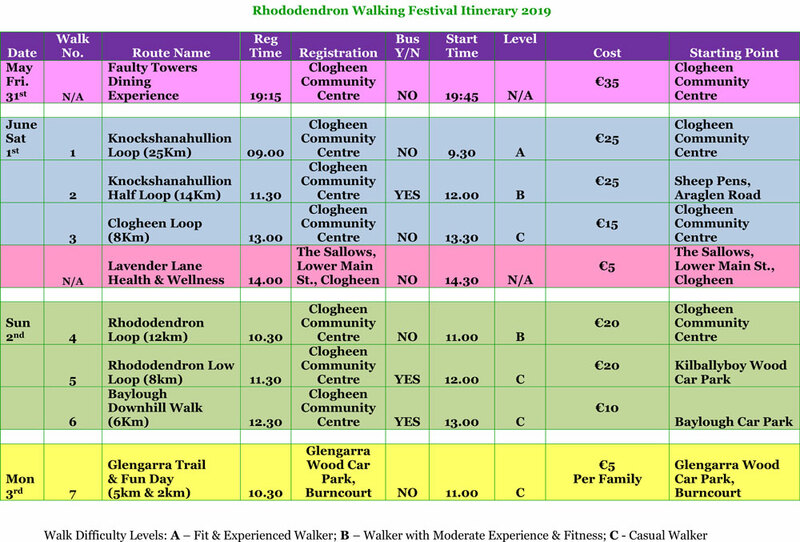 Walk 5 – 8km Rhododendron Low Loop will take in some of the foothills of the Knockmealdown Mountains, climbing to Baylough and on to Loughglenbridge, including areas with swathes of Rhododendrons in bloom. Shorter Grade B Walk – Moderate level of fitness required. 11.30am – walkers sign in at Clogheen Community Centre. 12.00 – walk begins. It should take 1.5-3 hours depending on fitness levels. The 6km Baylough Descent linear walk will take in the entire gamut of views from the car-park above Baylough. Participants will be bused to the car-park. From here they will walk downhill, admiring all the beautiful views, all the way back to Clogheen Community Centre. 12.30am – walkers sign in at Clogheen Community Centre. 13.00 – bus to Baylough car park. The descent will take about an hour, but there’s no great hurry, admire the views, it’s all downhill. Suitable for children over 7 – not suitable for buggies. 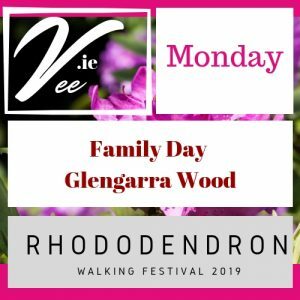 Walk 7 & Family Fun Day at Glengarra Wood. 11:15 – 2km walk suitable for under 7’s & buggies. Both are C Grade walks suitable for casual walkers with a moderate level of fitness. Fun day at Glengarra Car Park – all gather for a teddy bears’ picnic (bring your own teddy bear, prize for best dressed bear), Teepee Making Demo, make an insect hotel, squirrel hunt, fairy door making, face painting and much more. Ice cream, bbq, tea & coffee for sale.